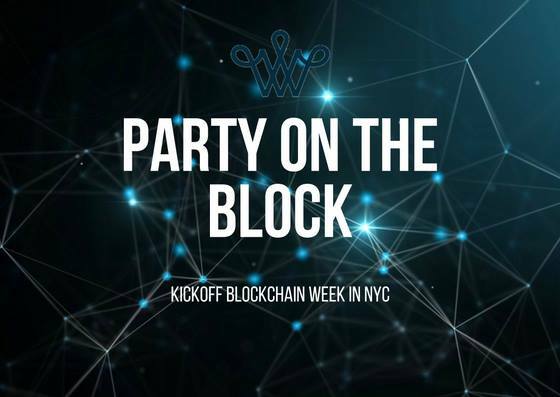 Join The Williamsburg Hotel and Dispatch Labs as they present Party On The Block to kickoff Blockchain Week in NYC. Enjoy drinks, a killer DJ and food! Don’t miss this FREE event! Hosts will be Byzantine, Startup Grind, Dispatch Labs, Futurism and the Bushwick Generator. Email blockchain@thewilliamsburghotel.com to request an invitation. 1iota is searching for YouTube’s Biggest Fans in New York City! 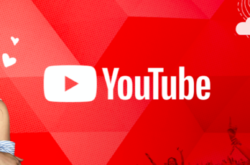 They’re looking for the biggest YouTube devotees in New York City to join them for an exclusive event where you can see your favorite YouTube stars – Camila Cabello, Rudy Mancuso, Matt Steffanina, Anna Akana and more. Tickets are now available for their Camila Cabello NYC Youtube event. 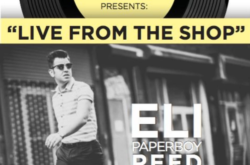 Join Moscot Music on Thursday, September 15 for their “Live From The Shop” music series with Eli Paperboy Reed. Guests will enjoy a FREE, up close and personal, live music performance! 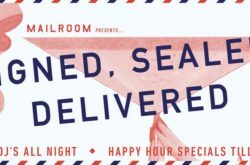 RSVP required. First come, first serve based on capacity. Complimentary wine and beer will be served to guests 21+. MOSCOT Eyewear will be 20% off the night of.